At Si Scott Store we produce premium-quality homeware illustrated by Graphic Designer/Illustrator Si Scott. The Si Scott Store gives you the opportunity to invest in unique household essentials that have been transformed from everyday objects into works of art. Our products are handcrafted by some of the finest creative technicians in Britain and intricately decorated by the award-winning illustrator Si Scott. With his unique brand of artwork, Si has established a reputation as an internationally acclaimed artist. Twice featured in the list of Best 200 Illustrators In The World and with numerous awards to his name, Si is one of the most sought after designers on the planet. Inspired by musical scores and thought-provoking lyrics, his blend of hand-crafted and hand-drawn artwork flows with the freedom gifted to us by divine nature. This free-flowing style is exquisitely rendered to produce distinctive illustrations that have captivated the likes of prestigious clients including Nike, Vogue, Sony and Tiffany & Co. Premium Homeware Products. Quality Customer Service. Our products are handpicked for their premium build quality and to support British artisans that have mastered the adroitness of craftsmanship. Illustrated with Si Scott's creative brand of art, premium products are revolutionised as distinctive pieces that make a statement. Customers that purchase high-end homeware products should expect a first-class customer service. We won’t let you down. 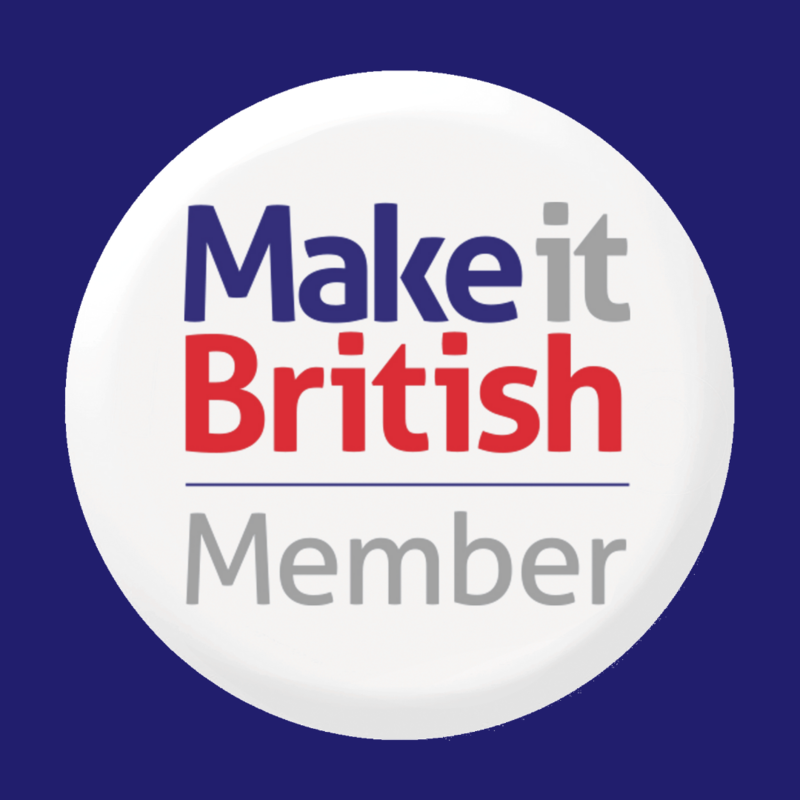 All of our products are manufactured in Britain by highly skilled craftsmen and women who work tirelessly to perfect their trade. Each item is sourced for its high calibre and the attention to detail given by the manufacturer to produce flawless products. 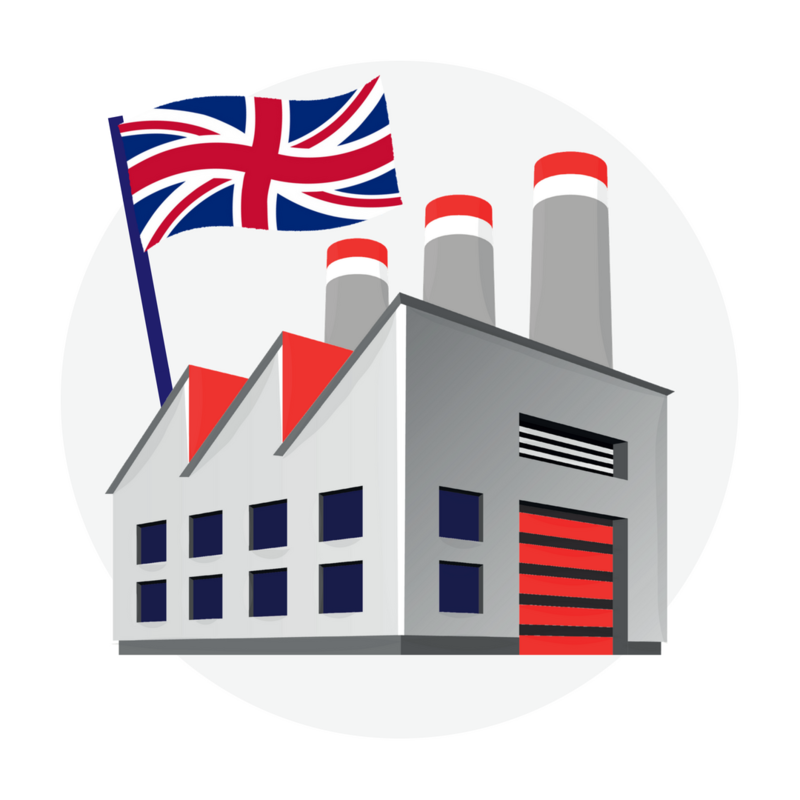 It goes without saying that this means our ceramics are manufactured in Stoke-on-Trent, Staffordshire, the global powerhouse for the British ceramics industry. We also enjoy amazing partnerships throughout the UK to supply our other products including Swansea and Cheshire.